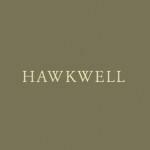 Ovolo are a Hong Kong headquartered, award winning dynamic lifestyle hospitality company that provides guests with the best in effortless living. Euro-flavoured Halcyon House at Cabarita Beach in New South Wales Australia, has successfully implemented Protel’s international property management system “protel single property edition” and the Xn point-of-sale system by Xn Hotel Systems. 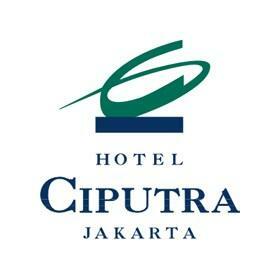 Hotel Ciputra Jakarta has selected Xn protel Systems to implement Protel’s international property management system “protel single property edition” and the Xn point-of-sale system, to upgrade the total management and information systems of the hotel.